Conscious Feminine Medicine Global; join our sisterhood tribe as we awaken, heal, transform and embody the Feminine at this time of Great Shift on our planet. ~changing the collective story of the Feminine. AWAKEN, TRANSFORM and & EMBODY your Truth! Join the Feminine Revolution now ! realize the potential of their Being. Small group transformational retreats for women. 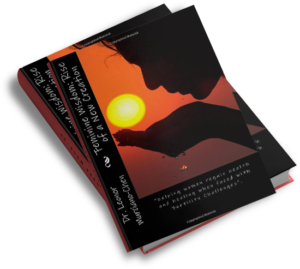 ~a transformational journal for women awakening to the Feminine. We are poised at the edge of a new wave that is sweeping the world. This is the wave of the Feminine, and She is being birthed through you! 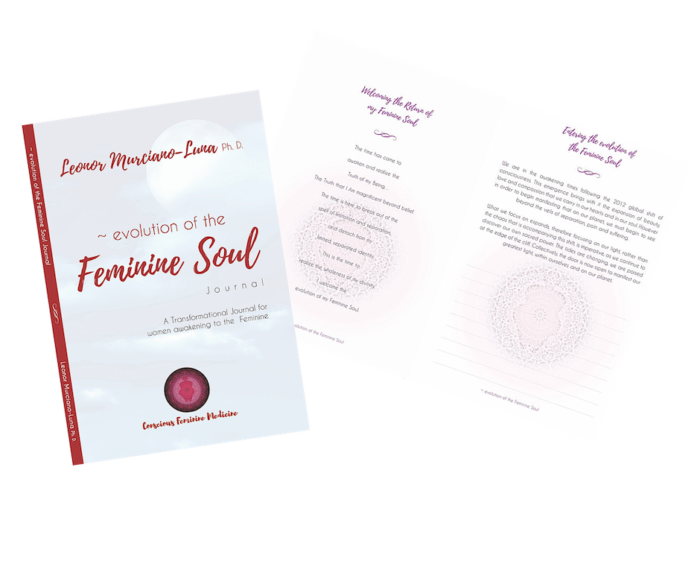 The ‘Evolution of the Feminine Soul, ~transformational journal for women awakening to the Feminine’ o ers us as women, an opportunity to consciously explore the rise of the Feminine and reclaim our forgotten Truth. 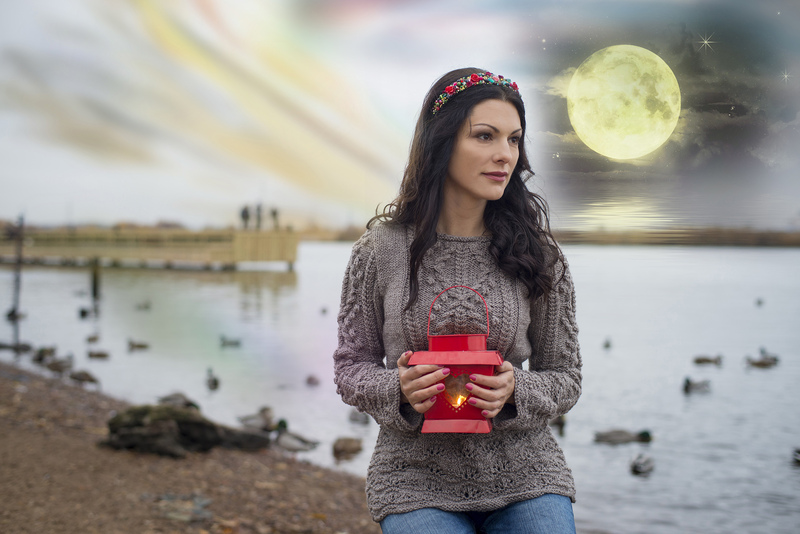 Every day, during the 30 days of the Moon’s cycle, you will explore the principles of the Feminine, through the 13 pillars of Conscious Feminine Medicine. 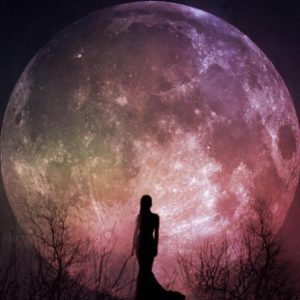 Each day, the Moon invites you to contemplate the long lost wisdom of the Feminine, as She infuses your reality with deep soul transformation. This journal is designed to consciously serve as a transformational tool for your physical, mental, emotional and spiritual body, offering you a profound evolution of your Feminine Soul. ‘The World will be Saved by the Western Woman’. The ‘Evolution of the Feminine Soul’ journal is your invitation! There is a great evolutionary awakening transformation happening on the planet in which the Feminine is returning and bringing a shift of consciousness, helping us realize our divinity. Women have an opportunity to heal their personal and collective wounds and play an integral leadership role in the healing and awakening consciousness on the planet via themselves. Are you ready to step into your part of the Conscious Feminine Revolution? Join us in the evolution of the Feminine Soul! 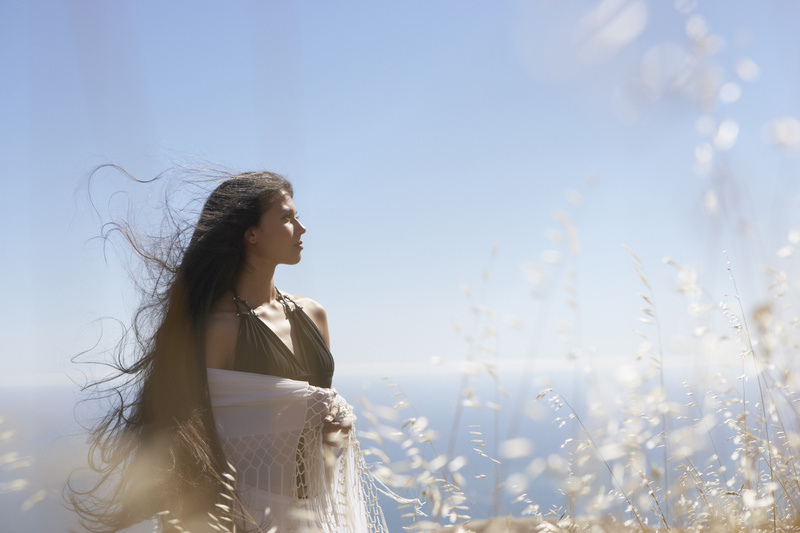 Conscious Feminine Medicine explores the interrelationships that underline and contribute to our physical, mental and emotional wellbeing through Consciousness~Spiritual Alchemy~ and Feminine Embodiment. By unveiling and transforming the limiting patterns of the collective story of the Feminine, we are able to free ourselves from destructive patterns of disharmony and heal body, mind and spirit, and come into full realization of our Being. heal physically, mentally, emotionally & spiritually. School of Conscious Feminine Medicine is a mystical school for women offering healership programs, workshops and online monthly programs. It is for women that want to dive deeper into reclaiming of their Feminine and Masculine power and bring forth the hidden teachings of the Feminine. Through transformational alchemy, embodiment practices and healing teachings, we enter into the Sacred Initiations of the Feminine and give birth to a whole new level of our Being. 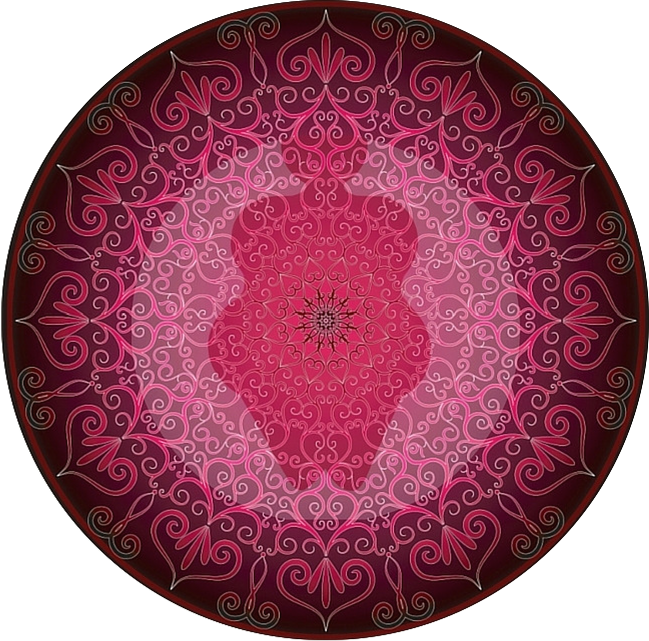 Women, Healers, Practitioners and all those women that want to take your spiritual, mystical journey deeper and discover the full embodiment of the feminine, here now in your sacred body temple, can find out more here. My search for Truth started very young at the age of six, with a near death experience, from a car accident. This experience wasn’t in my conscious mind until many years later, at the age of 42, when I started recovering the memories. At this time, I had a physical, mental and spiritual crisis, as my body/mind attempted to recover and heal the trauma of the near death experience 36 years earlier. The recovery of this kind of trauma has been my greatest teacher and has inspired the work that I do. 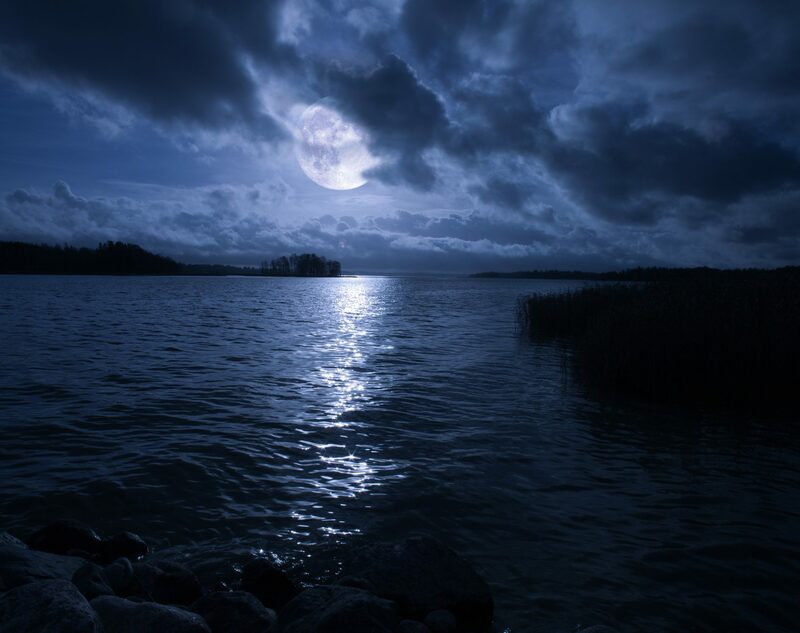 It also anchored the light of Truth deep in my subconscious so that I had no choice but to search until I found it. Hope the video inspires you. Amount of Love you Deserve ! Amount of Love that you Are ! Amount of Light you are here to share with others!